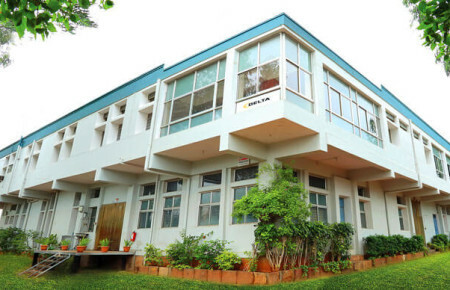 Headquartered in Hyderabad, Delta’s roots go all the way back to 1992, the landmark year it commenced operating within the vast realm of petroleum – and became one of pioneering speciality lubricants manufacturers in India. 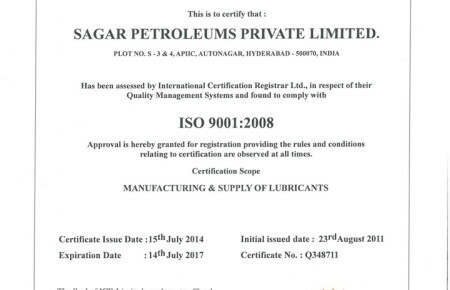 Since then, the innovative company has evolved, expanding in both offerings and reach, to emerge as a renowned name for quality lubricants manufacturers in Hyderabad as well as a range of other petroleum based products and solutions throughout the country. While delivering superior experience to its loyal and ever increasing list of satisfied customers, the company has also played a pivotal part in the development of innovative products that have contributed in economic benefits as well as operational efficiencies for all concerned. Through this website, Delta takes the opportunity to welcome all of its customers and associates personally to its wonder world, and give a ringside view of its myriad activities. The company claims with pride that no pollutants or effluents are generated or released in the process of manufacturing of any of its products. The company also advises responsible handling of its products in order to preserve the environment and contribute to a cleaner, greener planet. So if you are in search of the best among quality grease and lubricants manufacturers in India, know that you have come to the perfect place. 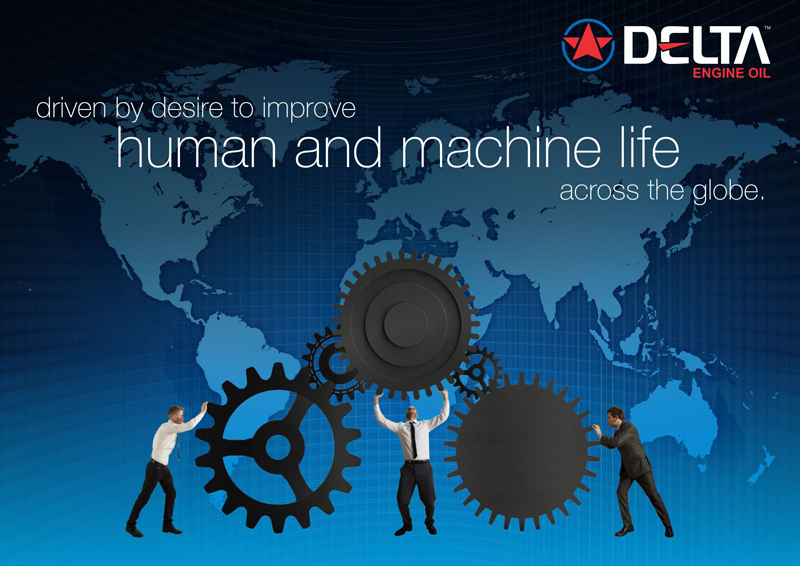 Delta strives to create solutions that benefit its customers through highest quality products and world-class processes. The best among speciality lubricants manufacturers in India is focused on long-term relationships based on trust and understanding. The company also places high value on transparency and openness while harmonising with the environment by undertaking eco-friendly measures. 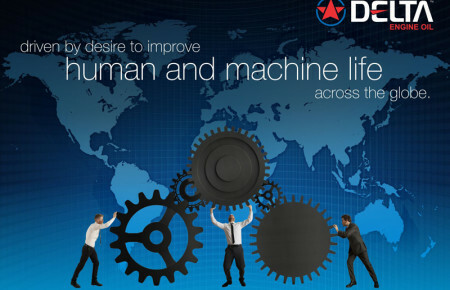 Delta stands for superior quality and immaculate performance. Excellence, aimed at utmost customer satisfaction, starts with the planning of any new solution of the company and continues through all phases of its development. 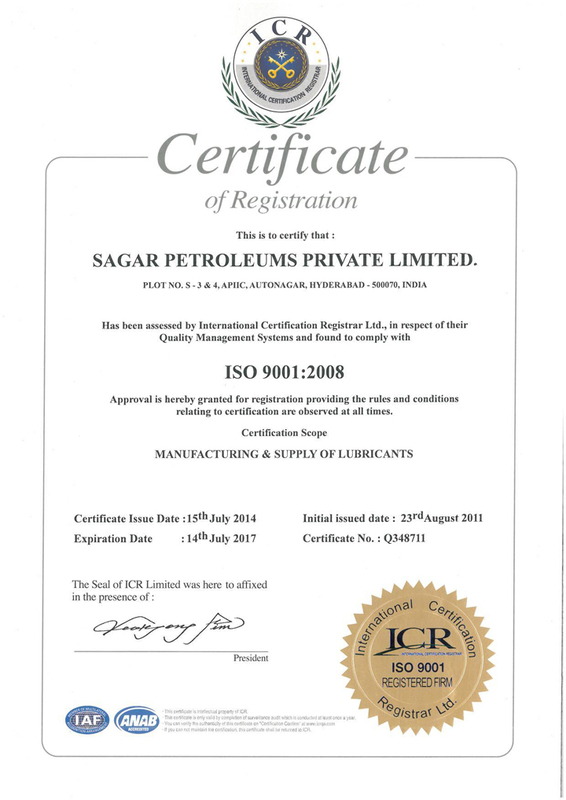 It is owing to qualitative initiatives like these that the company has grown phenomenally and attained ISO 9000 certification by complying with ISO 9001:2008 standards. Delta is today one of the leading motor oil manufacturers in India. The company was envisioned to meet the growing premium petroleum products demands of India in a competent and cost effective manner. It is strengthened by talented team of skilled and experienced professionals who work together as an extended family, generating high process quality.